If you are looking for an exceptional and elegant Las Vegas wedding chapel, you have just found it. Lakeview Chapel is one of Always & Forever’s prime Las Vegas wedding venues. It is here where your wedding dreams will come true, all within your specified budget. 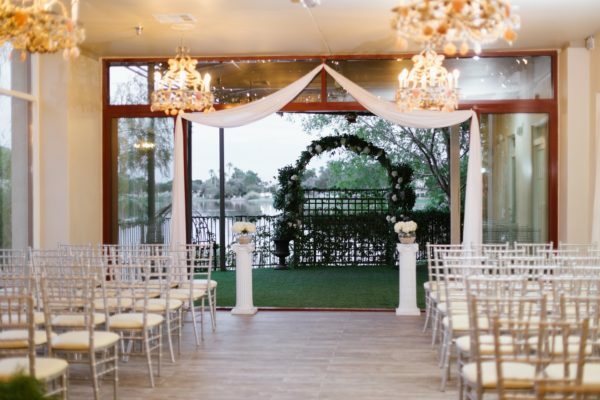 Our wedding chapel is located within a prime Las Vegas location, right at the edge of beautiful Lake Jaqueline, and just around the corner from downtown Vegas. Always & Forever will ensure your Las Vegas chapel wedding is all you were hoping for and more. 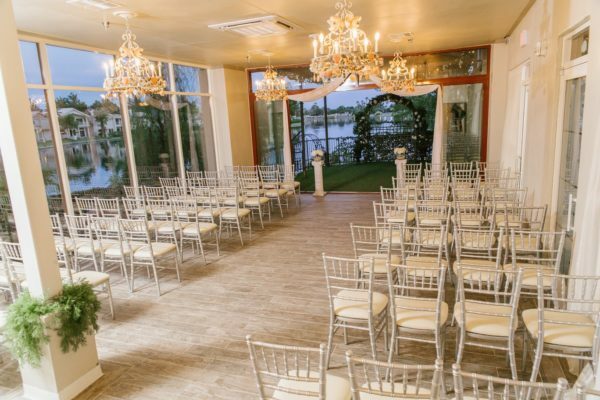 Our venue showcases wonderful lake and garden views, impressive ceremony inclusions, and professional wedding planners to help plan your big day. With 4 Las Vegas ceremony packages to choose from – Hope, Wish, Dream, and Imagine, you have plenty of options to create an unforgettable wedding. Each package is comprised of a specific number of guests, ranging from 0-100 people. A price per plate fee can be easily added to your package if you find your guest count does not match your wedding package. Hope Chapel Package: 0-10 guests. Packages starting at $349. Wish Chapel Package: 0-30 guests. Packages starting at $549. Dream Chapel Package: 0-50 guests. Packages starting at $749. Imagine Chapel Package: 0-100 guests. Packages starting at $949. Always & Forever Weddings and Receptions will provide you with the absolute best Las Vegas wedding package inclusions. Our ceremony chapel inclusions will certainly exceed your expectations, as well as your quests. 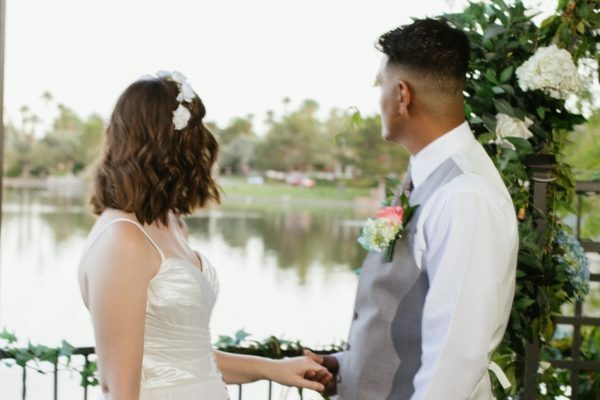 If you are undecided as to whether or not to have a Chapel ceremony, explore all we have to offer with our outdoor Las Vegas ceremony only packages. Or, if you would like Always & Forever to assist with all your wedding needs, we also feature Las Vegas wedding and reception all-inclusive packages. For those of you who are only in need of a Las Vegas reception venue package, we have you covered! Always & Forever is Excited to Make Your Las Vegas Chapel Wedding Come to Life! We have professionally trained wedding coordinators that are excited to assist you in every detail of your big day. Our Las Vegas chapel, along with our fabulous wedding packages will certainly allow for a wedding you and your guests will never forget! Send Always & Forever Weddings and Receptions an inquiry via our website, or you may reach us directly at 702-318-5683. We can’t wait to make your Las Vegas wedding dreams come true!